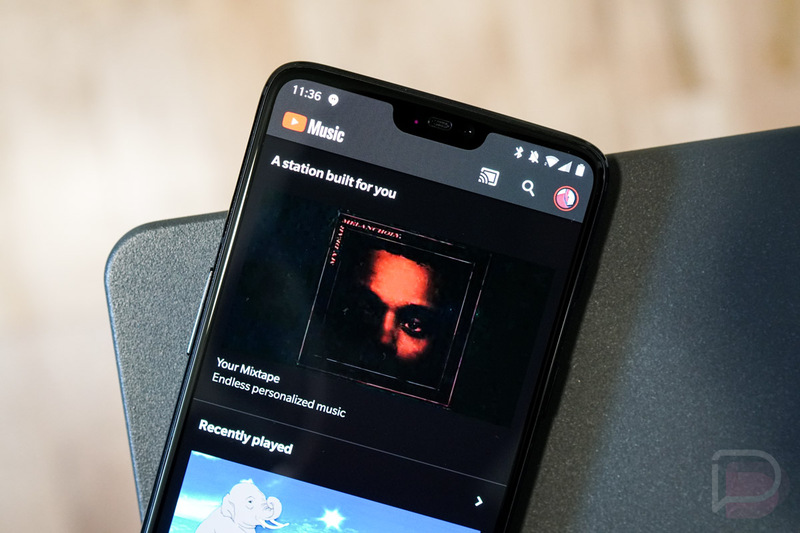 Readers of ours have been curious about what might happen to their Google Play Music libraries should Google shut the service down and force everyone onto their new YouTube Music service. Google hadn’t made the answer clear, but we now know thanks to T. Jay Fowler, the head of music at YouTube. According to Fowler, who was replying to a question on Twitter, your music collection, playlists, and preferences should all come over to YouTube Music, as YouTube will “do the heavy lifting for you.” He actually said that they will be “preserved” as well. Assuming everyone was on the same page during this exchange, that should indeed mean that when you get access to YouTube Music, your Play Music library should come with you. I’d love to tell you if that has happened, but Google is slowing rolling the new music service out and we don’t have access yet. Can anyone with YouTube Music confirm for us?